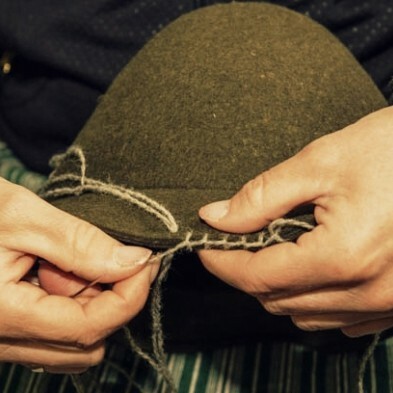 Zapf Hat Maker’s is a family business in Werfen, Salzburger Land, established in 1893. 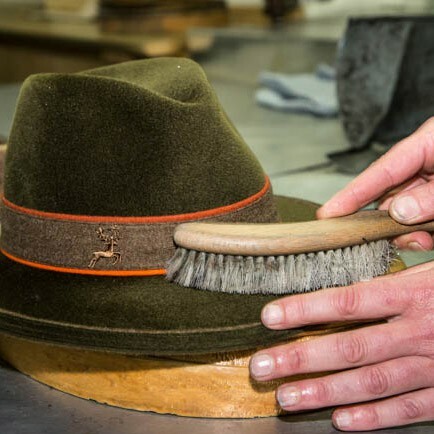 In this hat manufactory, hair- and wool felt from Europe is transformed in 15 steps to make genuine Zapf hats. With steam, wooden forms and a gentle drying process, the basic shape of the hat is first created. Then a wide range of fabrics, ribbons and cords are used to add the finishing touches. The hat maker’s and shop are open for you year-round. In the shop itself, you will find an excellent selection of ladies’ and men’s hats. Furthermore, we offer seasonal accessories such as scarves, handbags and gloves. Exquisite fashion hats by international labels complete our offer. 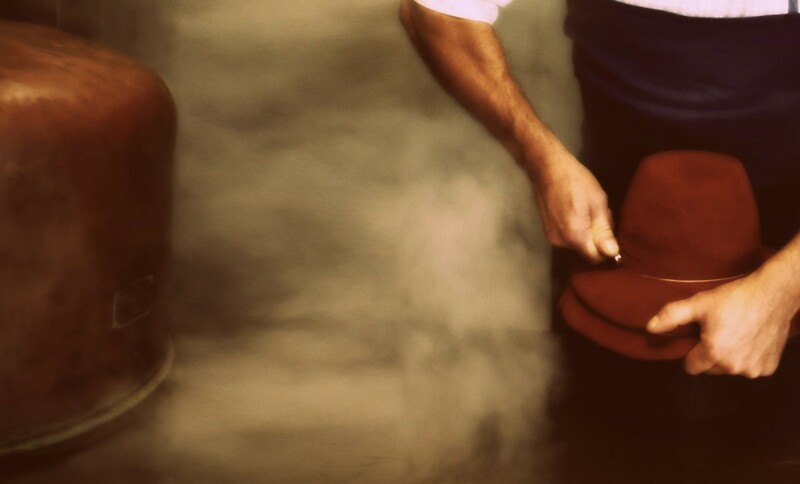 Upon request, we will be happy to allow you to take a look behind the scenes of our hat maker’s. Concert with readings of Mr. Ludwig Laher in the Brennhof, in bad weather in the parish church Werfen. Um unsere Webseite für Sie optimal zu gestalten und fortlaufend verbessern zu können, verwenden wir Cookies Durch die weitere Nutzung der Webseite stimmen Sie der Verwendung von Cookies zu.